Could your business space benefit form better use of shelving? This is an often-overlooked element of storage solutions. It doesn’t matter what size your business is, whether you’re working out of a home office, garage or workshop, shelving can often solve your storage needs easily. Don’t delay but invest early on to get the utmost benefit from your shelving units. It doesn’t matter if you’re a new business with only small plans currently as investing in solid shelving will give you a great platform from which to expand. It will also save you money in the long run as you won’t have to replace it as business picks up but can simply expand into it as your business grows. Look for great value shelving that can tackle heavy loads, some of which are also available with workbenches included. Industrial shelving is not just about storage but about improving your workflow as well. You’ll be able to store all your stock in one location, making it easier to pick out orders and dispatch quickly for your customers. It also makes easy work of inventory checks. This kind of shelving helps you avoid having to spend time rifling through disorganised stock. There are many different systems and set-ups available for all kinds of businesses and individual requirements. One type is compartment shelving which is ideal for smaller items of stock. 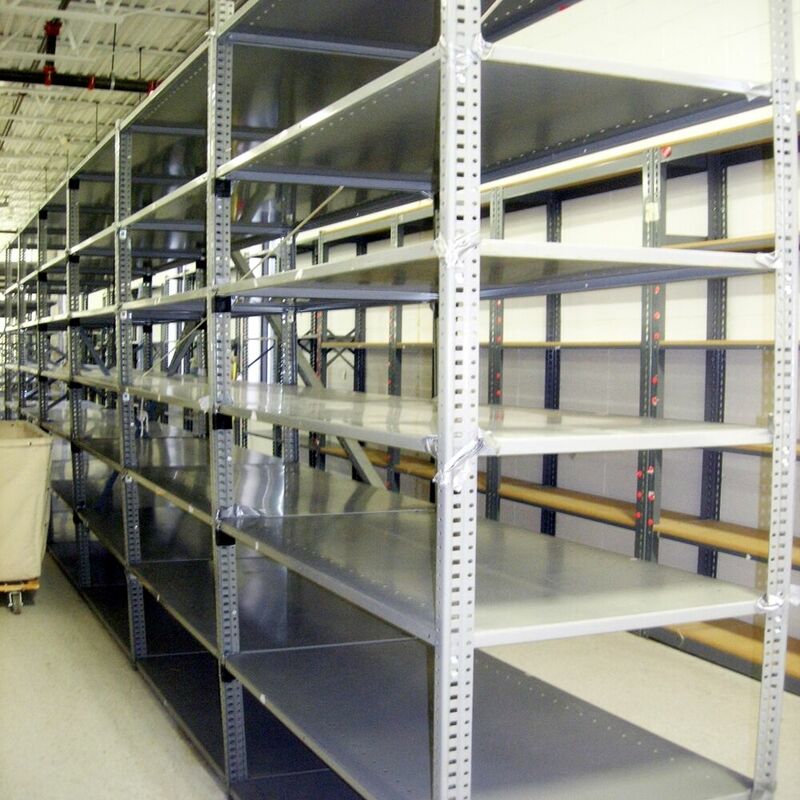 Metal racking is the preferred choice for bigger and heavier stock. There is no need to worry over complicated assembly either. Shelving is available in very simple to assemble and disassemble set-ups. This means that if your business expands or needs to relocate, it’s straightforward to move the flexible and highly versatile shelving units with you. 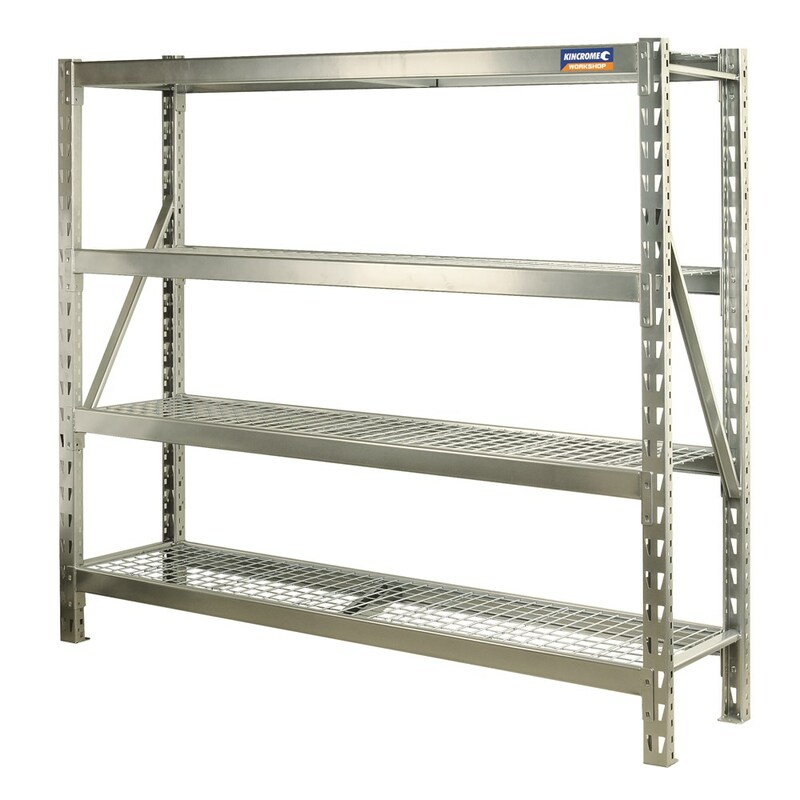 Most industrial shelving can be put together in around 15 minutes with boltless assembly. This also means that the height of the shelves can be easily adjusted when in situ as well, making it ideal for changing stock.